To reduce our anxiety and stress, it’s good to be in nature and with positive people. 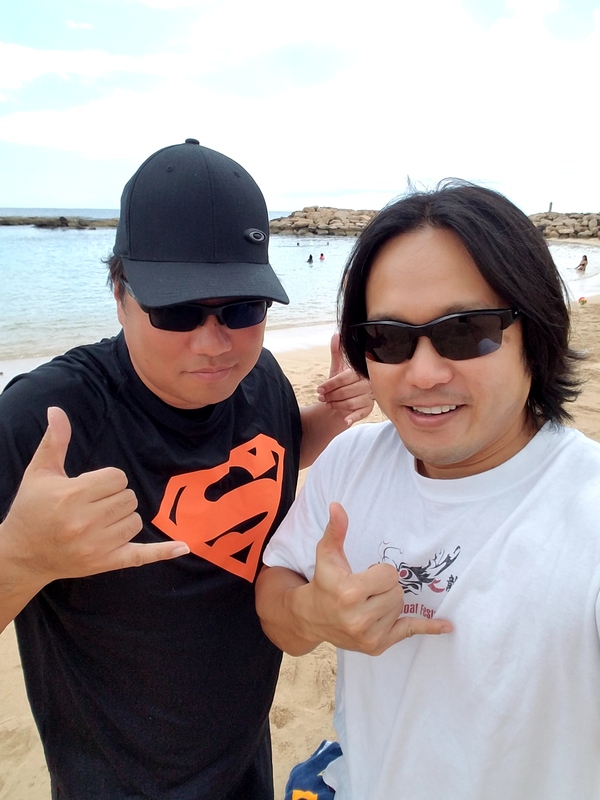 I’m with my good friend and life coach Brandon Mitsuda at Ko’olina Lagoon 4, Oahu, Hawaii on June 25, 2017. Keep that child in us alive! We must always keep that child in us alive to fuel us with imagination, curiosity, and playfulness that will help us in our projects for others to enjoy! Aloha attire worn for Aloha Fun Wear at http://www.alohafunwear.com on 5/19/2017 at Waimanalo, Hawaii. 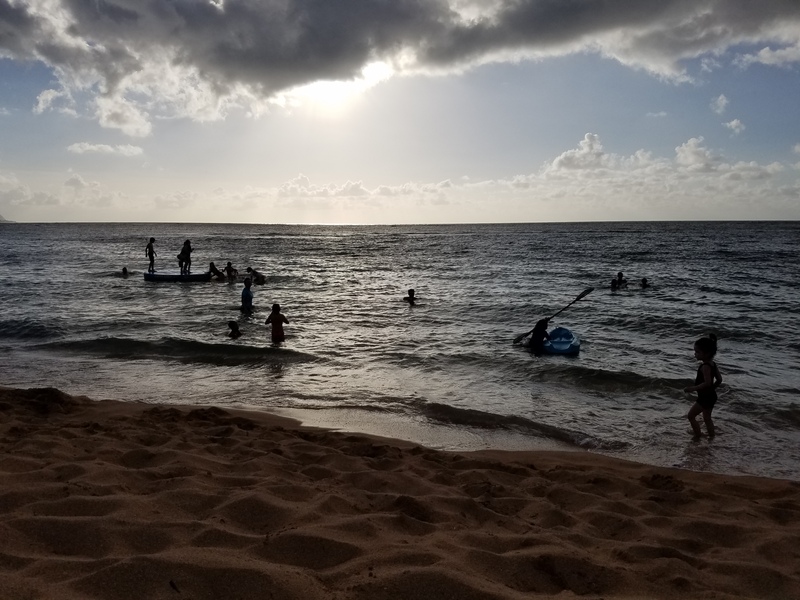 Aloha Fun Wear has a lot of fun and comfortable Hawaiian style clothing. 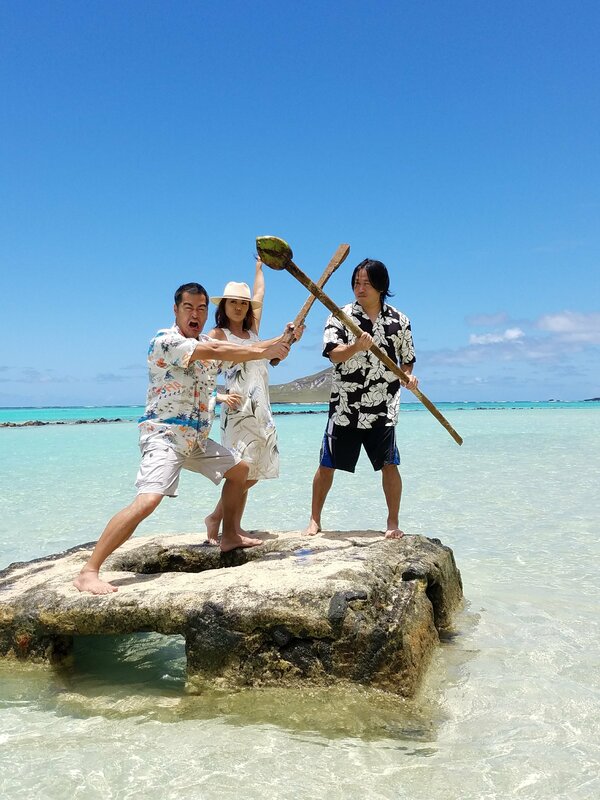 Picture for Aloha Fun Wear at alohafunwear.com on 5/19/2017 at Waimanalo, Hawaii. Aloha Fun Wear has a lot of fun and comfortable Hawaiian style clothing.